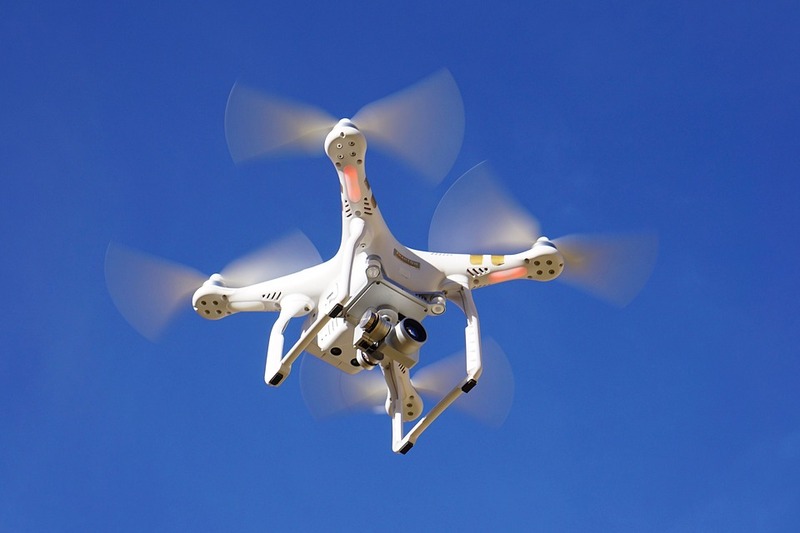 The prospected massive entrance of drones into the urban airspace requires efficient traffic management and communication between the authorities and the drone ecosystem. An innovative solution will allow cities to detect all drones in the air, both cooperative and non-cooperative. AirMap, an unmanned aerial system Traffic Management (UTM) platform developer, and Fortem Technologies, an airspace awareness, safety and security company, will collaborate to provide an integrated solution that allows for the safe operation of drones within geofences while also enforcing no-fly zones in cities, around airports and other critical infrastructure. According to the companies’ press release, the collaboration follows the UTM and U-Space industry model of a UAS Service Supplier (USS) and Supplemental Data Service Provider (SDSP). Fortem SkyDome, enabled by distributed TrueView radar, acts as the SDSP, a data service platform for drone applications. SkyDome collects and aggregates real-time airspace data, creating corridors and geofences in the sky. AirMap acts as the USS by publishing airspace rules to operators, drone manufacturers, and app developers to stay within the Fortem corridors and away from the Fortem-protected no-fly zones. Functionally, SkyDome will detect all airborne objects, cooperative or uncooperative, and share this information with the AirMap UTM platform, matching detected objects against their known operations. 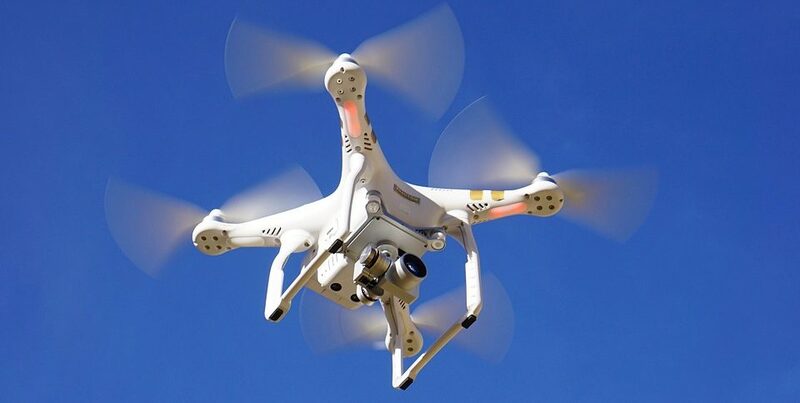 Any aircraft detected by SkyDome that is not participating within the set guidelines in the UTM system is distinguished as rogue for immediate intervention by appropriate authorities or the Fortem DroneHunter. AirMap will further utilize Fortem TrueView radar data to provide risk mitigation services for the enablement of beyond visual line-of-sight operations within the Specific Operations Risk Assessment (SORA) framework. How Was UAS Incorporation with Manned Aircraft Made Possible?